We are a full service firm serving northeast Oklahoma and clients statewide. 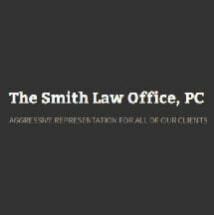 We have over 15 years experience and focus primarily on family/domestic law and criminal defense. We offer free consults and payment plans. We look forward to serving your legal needs with professionalism, intergrity and the highest of ethical standards governing the progression of your case.